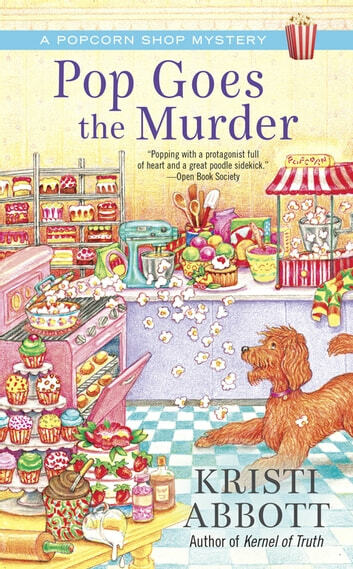 A truly tasty cozy mystery. 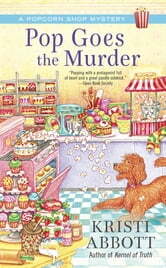 I loved the characters, setting and the whodunit. I look forward to reading the next in the series.